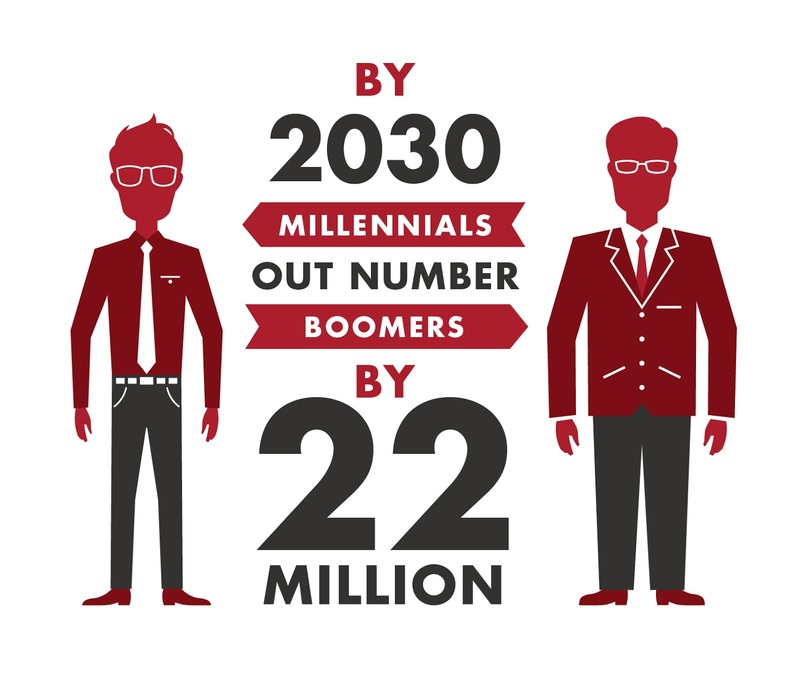 "Millennials follow Generation X on the long road to the cemetery." I spent an hour in a college classroom full of Millennials recently, talking about my distinguished journalism career. I mean distinguished in the broader sense, like my profession as distinguished from, say, garbage man or rocket scientist. That is, though, entirely beside the point. 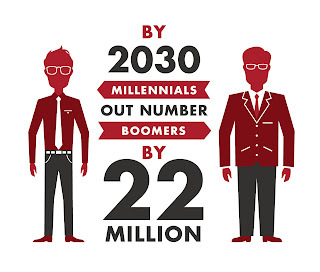 The point actually is that many people my age (pre-Boomer, believe it our not) simply aren’t tuned into the Millennial Generation yet. The Millennial Generation is kind of vague, but most analysts of things like generations (Lost, Pepsi) say it consists of anyone born from the early 1980s to the early 2000s. Millennials follow Generation X on the long road to the cemetery. I believe the students in the class I led were a year or two on either side of 20 – making their way through college this year as sophomores or juniors. Thus, I took a couple of things for granted in my presentation that I shouldn’t have before a class of students whose memories are probably 15 years long at most. As part of my presentation, I was telling the students about how the media covered the Iron Range plane crash that claimed the life of Minnesota U.S. Sen. Paul Wellstone 13 years ago this month. Explaining that this national news story happened right in the Northland, I was interrupted by the professor, who suggested that I might want to explain who Wellstone was. I was quite surprised that would be necessary, but, OK, show of hands, how many know who Paul Wellstone was? Three or four hands went up among the 20-25 students in the room. The tragic death of Paul Wellstone is so fresh in my mind it’s hard to believe it was in 2002. These students, though, were six or seven years old then. With all due respect to the late liberal lawmaker, Wellstone is already history to a large part of the U.S. population—its Millennials. There was another such situation before this class, equally surprising to me. In a Q & A segment after my presentation, I was asked to describe a favorite, or memorable, interview I’d conducted in my working years. It didn’t take me long to recall that an interview I’d had with the actor Gregory Peck was quite memorable. He was such a huge Hollywood star at the time – the mid-1970s. Peck died in 2003. Well, an audience that had never heard of Paul Wellstone could never be expected to know who Gregory Peck was. And none did, until I told them he was the actor who portrayed Atticus Finch in the movie “To Kill a Mockingbird.” Many of the students had seen that timeless movie and then knew to whom I was referring. Finally, later in the week, I went in for a flu shot, only to be met by a friendly nurse I recognized immediately as a likely Millennial. As with all such appointments, they ask you to recite your birth date and year (to see how your memory is holding up? ), and, as it happened, it was just a few days after my latest birthday. The Millennial nurse looked at me quizzically. So I sang it: “Seventy-six trombones led the big parade…” and asked if she’d ever heard the song. No, she hadn’t (and indicated by her reaction that she wasn’t accustomed to being sung to while giving flu shots). So “Seventy-six Trombones” is gone too to Millennials. I’m looking forward to telling the younger generation that’s my age when the time comes. That’ll be 2049. Just around the corner.